Days 45 and 46 of my U2 360 tour across America brought me from East Lansing, Michigan to Miami, Florida – 1,426 miles bringing my miles driven over 10,500 miles so far. 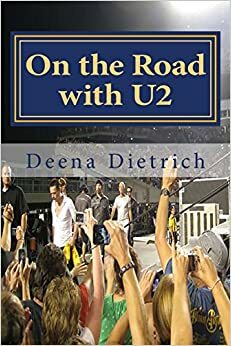 I left East Lansing Monday morning after the U2 show Sunday night, drove through Dayton and Cincinatti, Ohio, drove through the blinding rain in Kentucky, and stayed the night in Chattanooga, Tennessee. 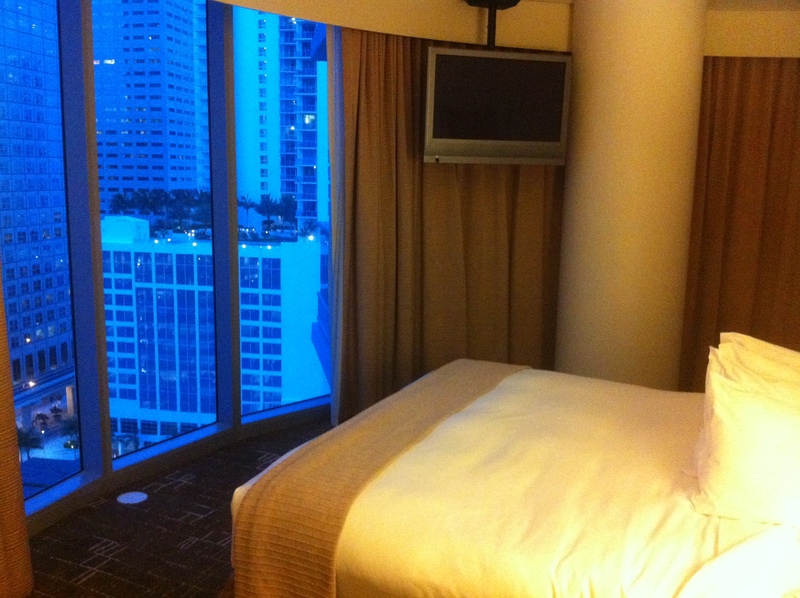 Tuesday morning I left Chattanooga, got stuck in Atlanta traffic, drove through Macon, Georgia, drove through the blinding rain in Florida as U2’s Summer Rain came on my Ipod, and finally arrived at the lovely Epic Hotel in Miami at 8:00pm. 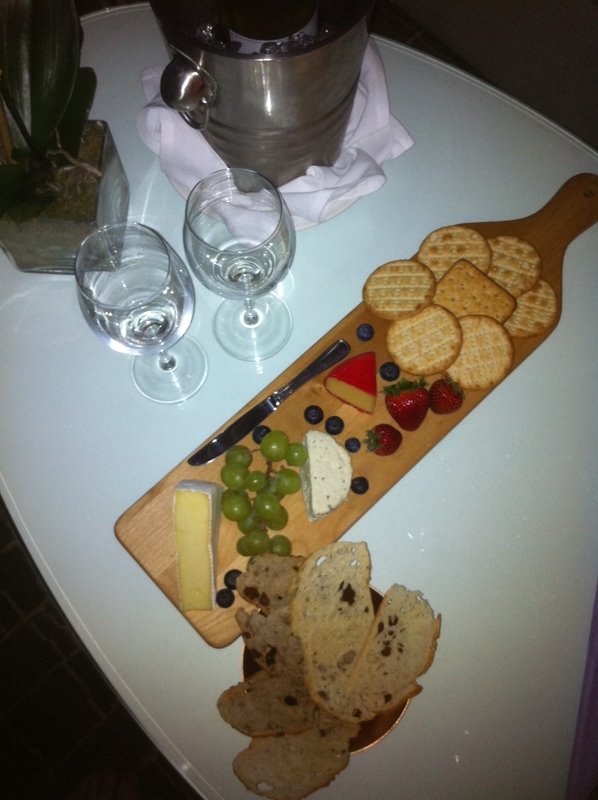 After 2 long days of driving, it was wonderful to relax in such a fabulous hotel! 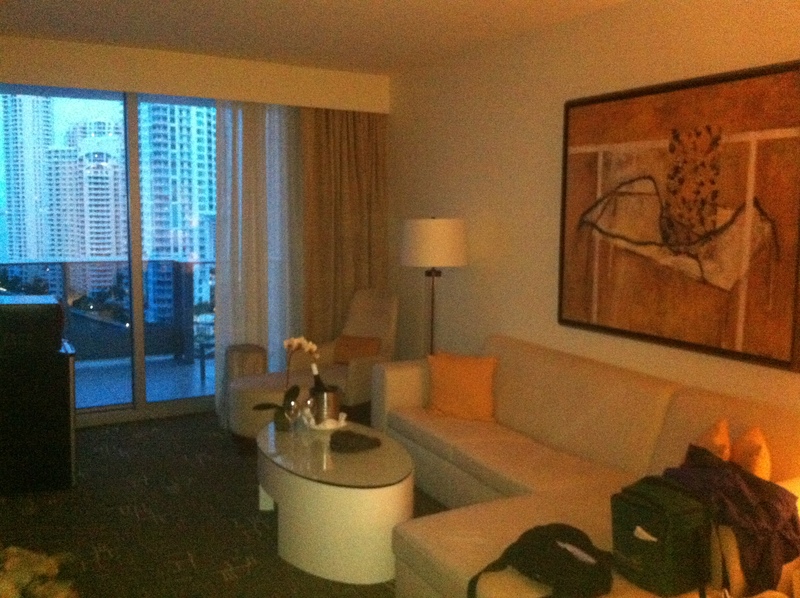 Jacqueline Ploettner, Resort Manager at Epic, heard about my U2 360 tour across America and graciously upgraded me to a fabulous suite with separate living room, bedroom, huge bathroom, and a wrap around balcony with doors off the living room and bedroom. I could live here! Because she knew I had a long drive from Michigan and would be arriving late, Jacqueline had a cheese plate and chilled white wine waiting for me – and this amazing chocolate U2 guitar! There were also framed pictures of my Elvis and Cilla and U2. 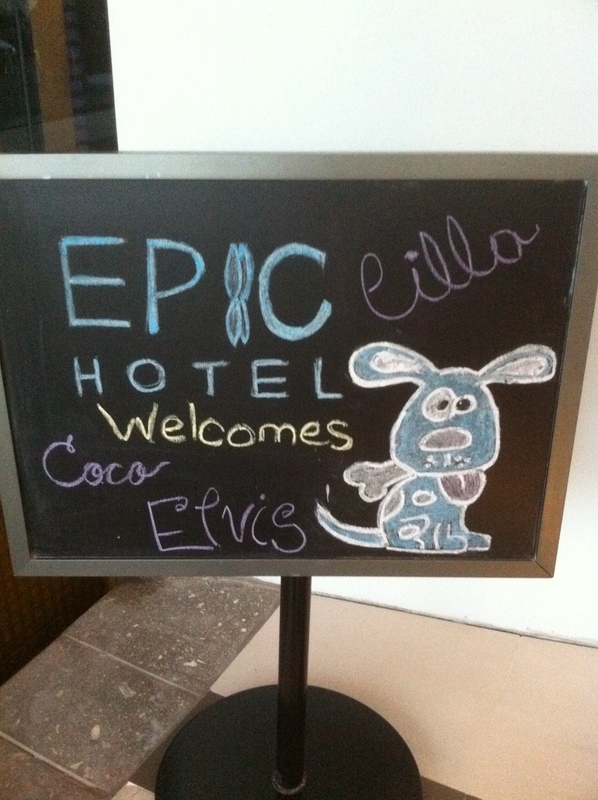 Elvis and Cilla love the Epic! Because this suite is so fabulously relaxing, we are staying the day after the U2 show and driving to Nashville on Friday for the U2 show on Saturday. Very sweet! Love your blog! Wow! 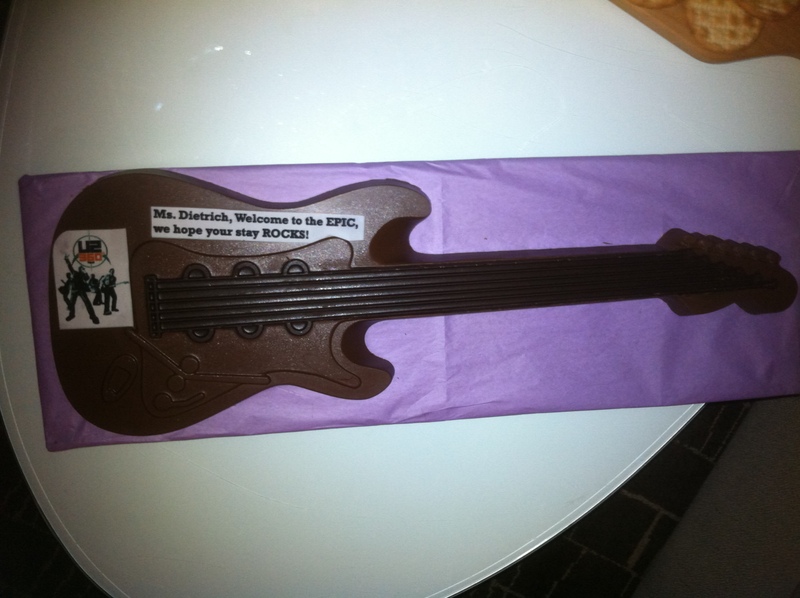 a chocolate guitar, thats awesome. Did you eat it? have any extra? can i have it :). 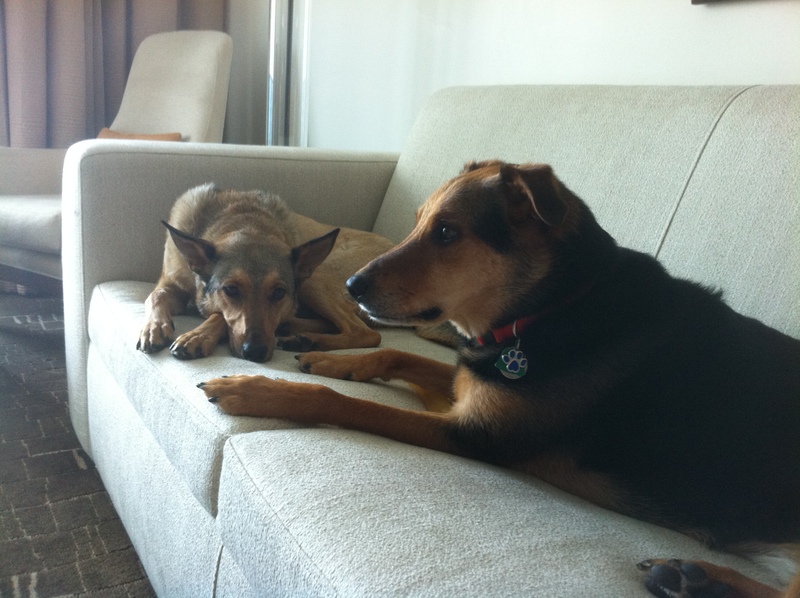 This is great, Im so pleased that you had a wonderful experience in Miami. We are honored to have had U2 in this wonderful city. 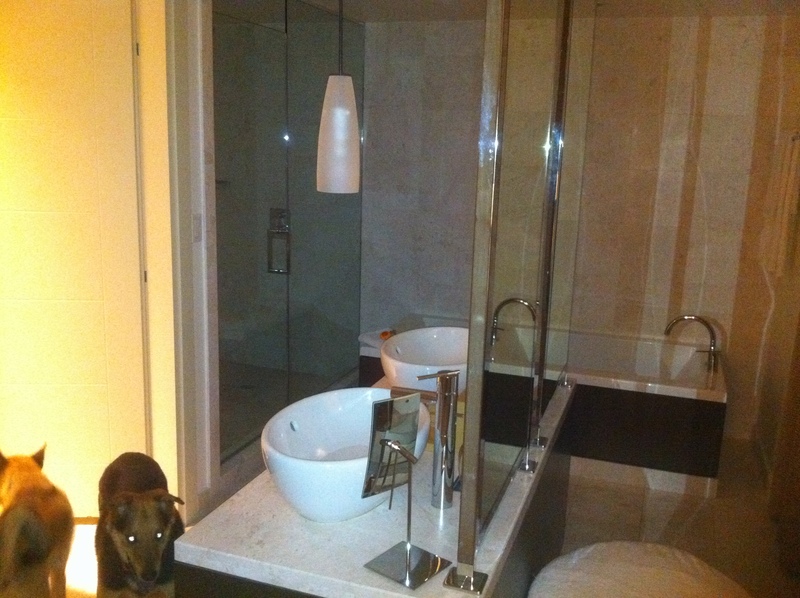 I am also excited in staying at the EPIC this New Years Eve. 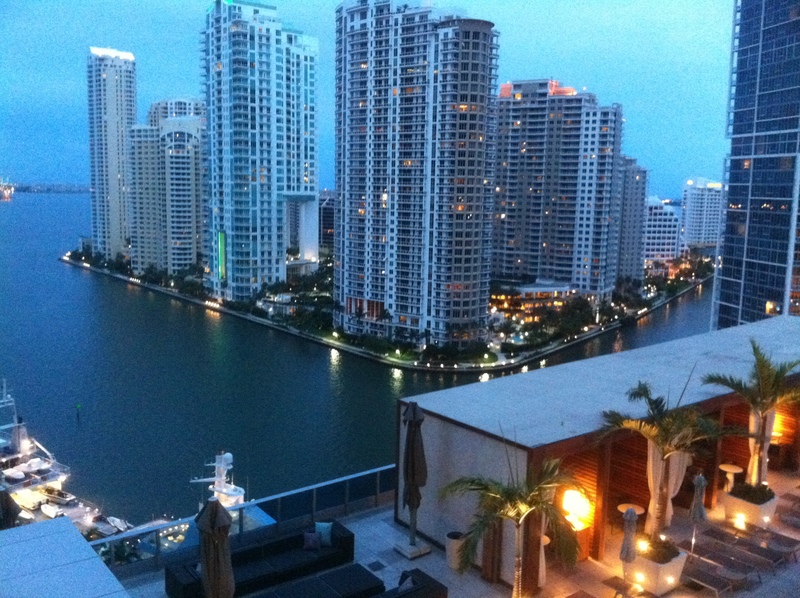 I was born and raised in this great city and have seen the downtown and Brickell area transform itself to a dynamic, multicultural entertainment neighborhood. Thanks for documenting your stay at our city and may you have a great tour. You guys rock! Oh wow! That’s so sweet the way they took care you felt truely welcome.